If stored properly, creatine monohydrate powder is stable for years. Proper storage means that it needs to be kept in a dry, cool environment. 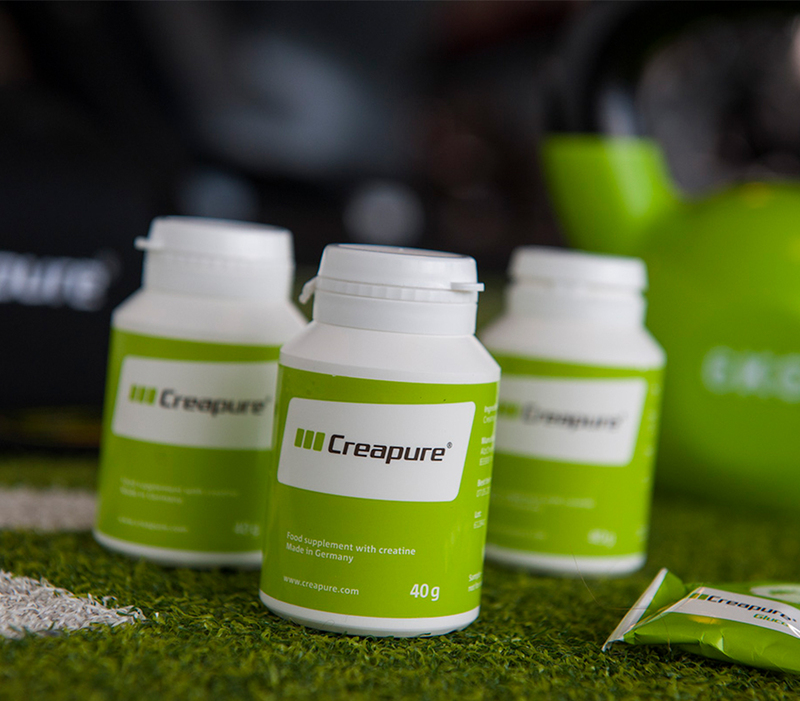 Like any other food or nutritional supplement, creatine products have a shelf life, which means that they can be safely consumed at any point in time before their best before date expires. When creatine monohydrate is introduced into liquids, it is slowly converted into creatinine, which is physiologically ineffective but not harmful. In slightly acidic drinks such as orange juice, less than five percent of the creatine monohydrate is broken down into creatinine within eight hours. That means that there is no problem mixing creatine monohydrate with such drinks as long as the mixes are consumed the same day. In the case of alkaline drinks such as those made from milk or yoghurt, creatine monohydrate can even be stored in the refrigerator for up to several weeks without any significant loss in potency. The widespread claim that gastric acid can quickly decompose creatine is simply incorrect. In fact, most of the creatine consumed passes through the stomach unchanged and is therefore absorbed. More than 95 percent of it enters the bloodstream.